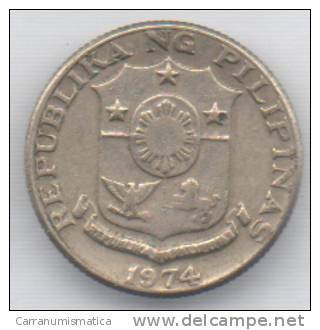 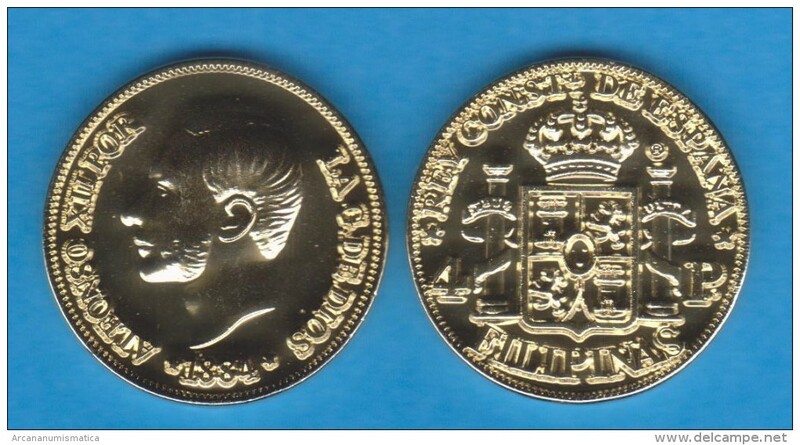 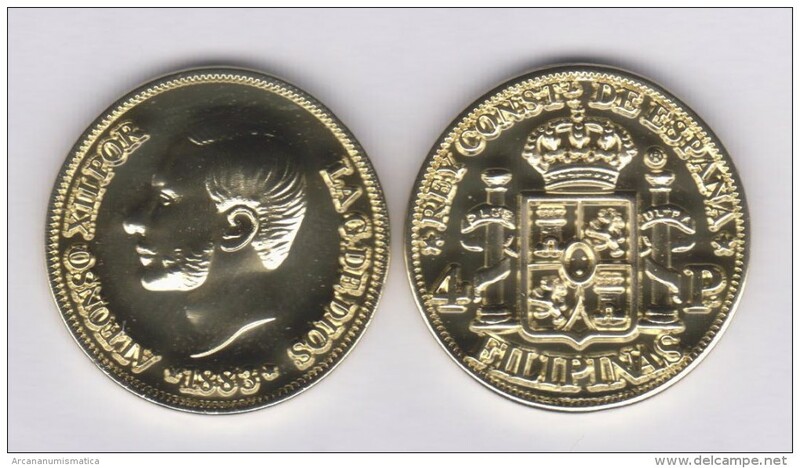 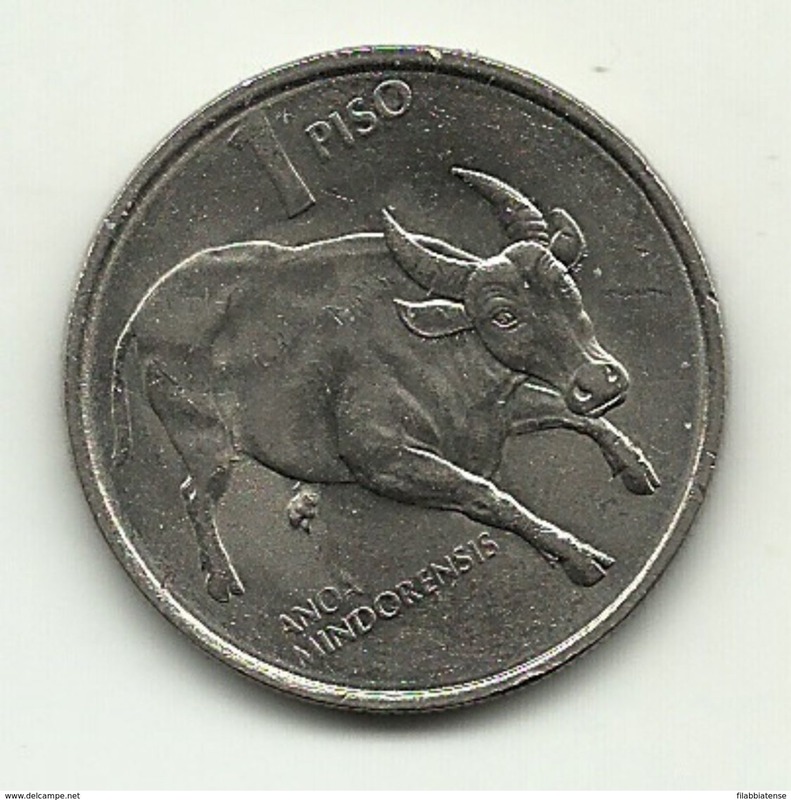 FILIPPINE (Spanish Colony-King Alfonso XII) 4 PESOS 1.883 ORO/GOLD KM#151 SC/UNC T-DL-11.071 COPY Itali. 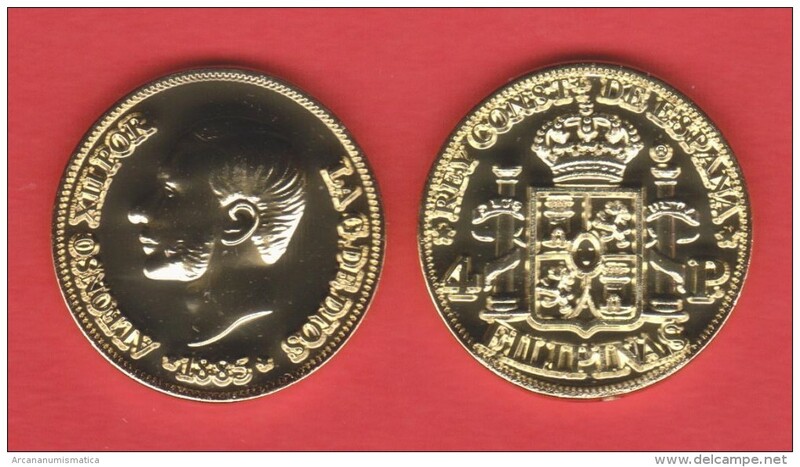 FILIPPINE (Spanish Colony-King Alfonso XII) 4 PESOS 1.884 ORO/GOLD KM#151 SC/UNC T-DL-10.936 COPY Itali. 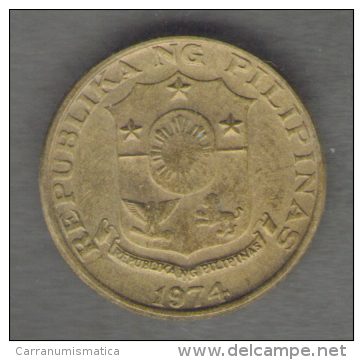 FILIPPINE (Spanish Colony-King Alfonso XII) 4 PESOS 1.885 ORO/GOLD KM#151 SC/UNC T-DL-10.832 COPY Itali. 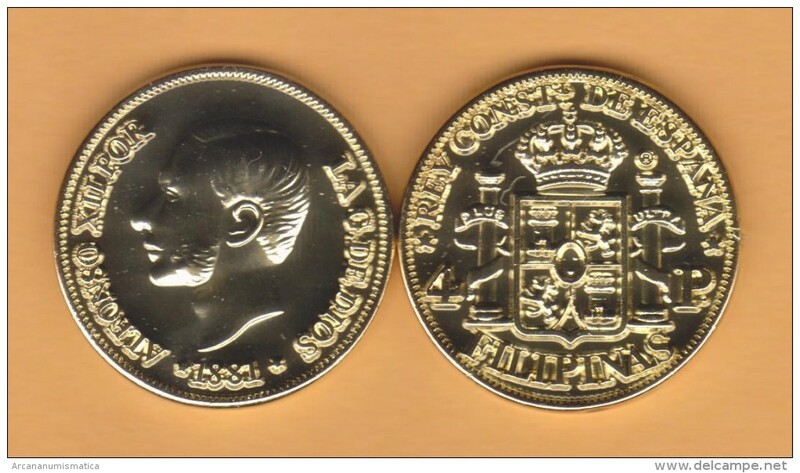 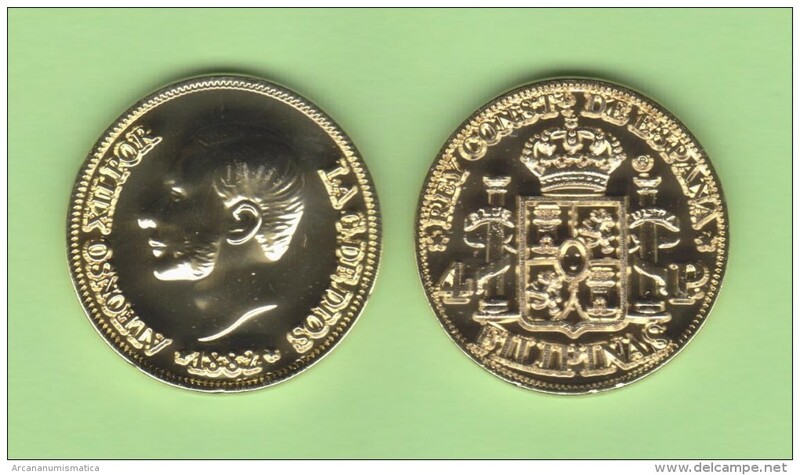 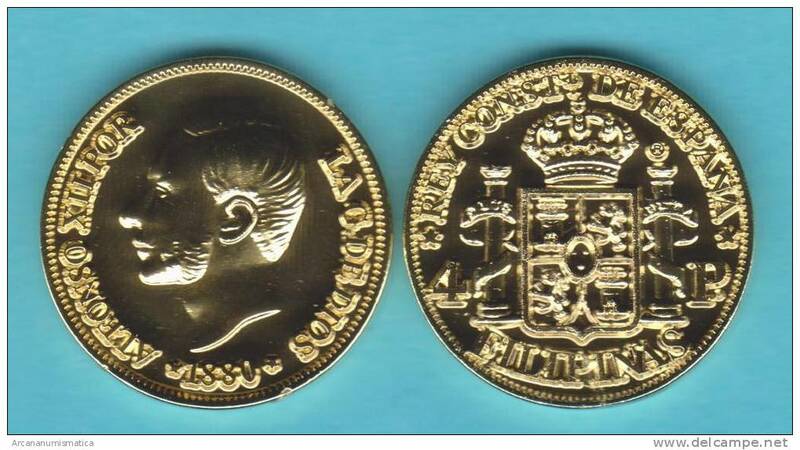 FILIPPINE (Spanish Colony-King Alfonso XII) 4 PESOS 1.882 ORO/GOLD KM#151 SC/UNC T-DL-10.765 COPY Itali. 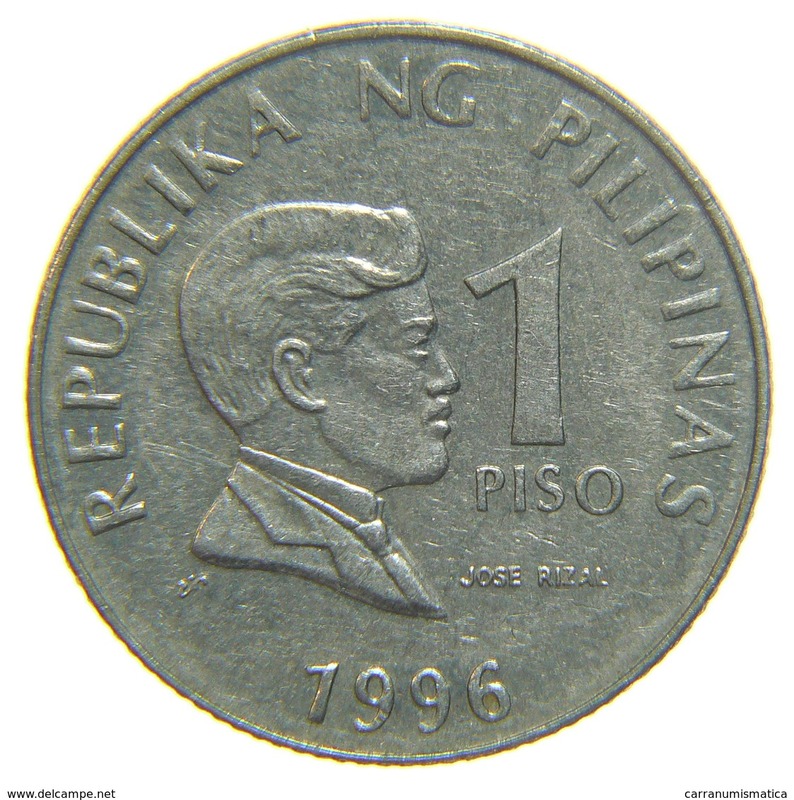 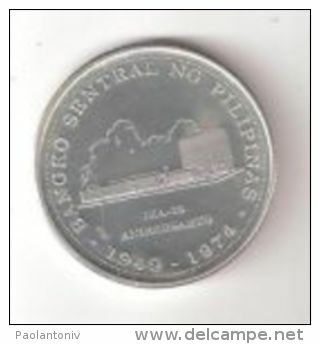 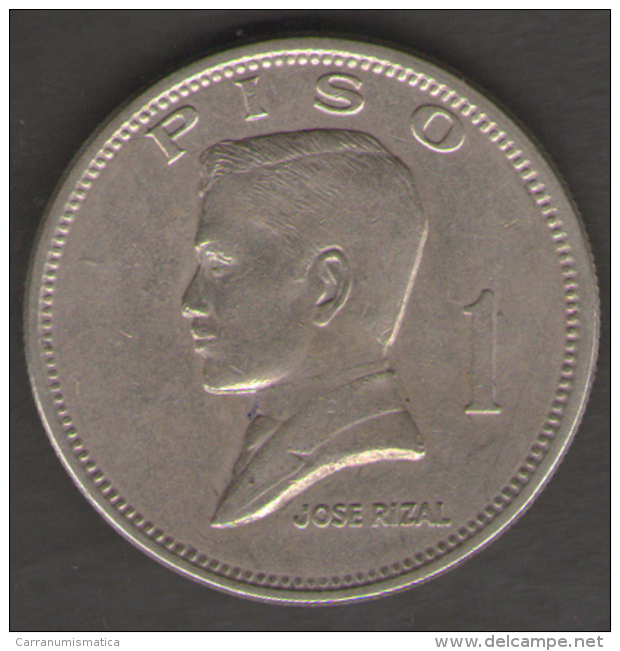 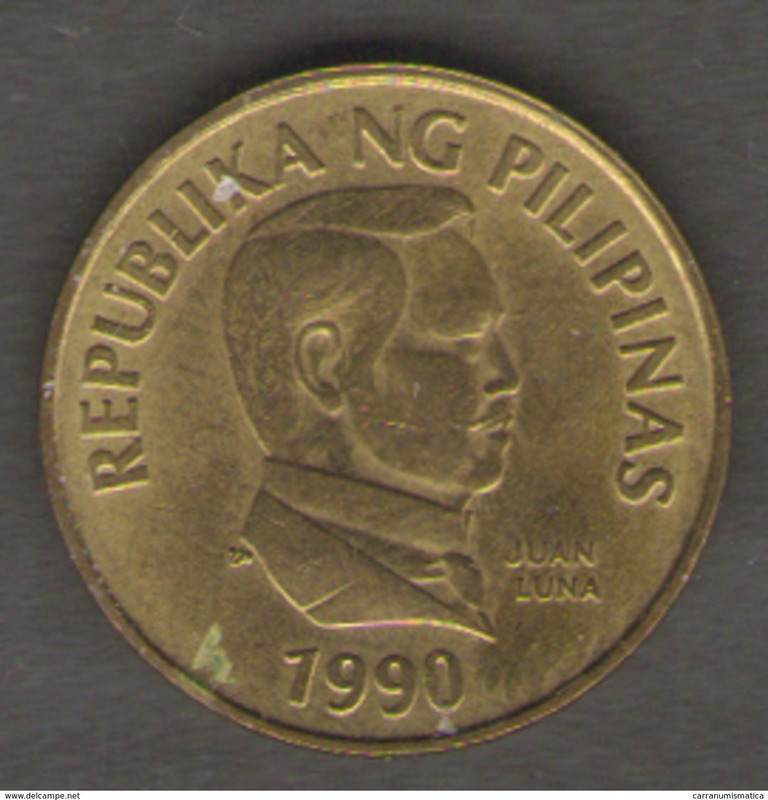 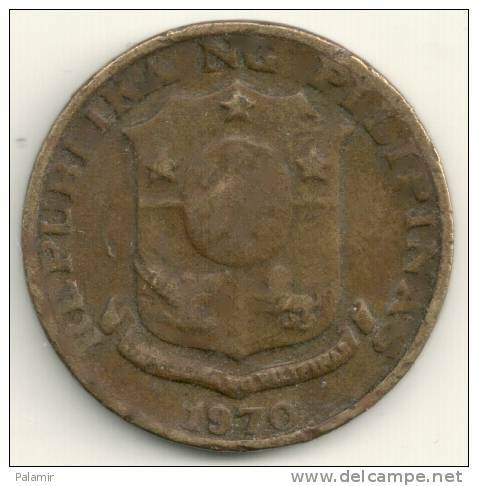 FILIPPINE (Spanish Colony-King Alfonso XII) 4 PESOS 1.881 ORO/GOLD KM#151 SC/UNC T-DL-10.709 COPY Itali. 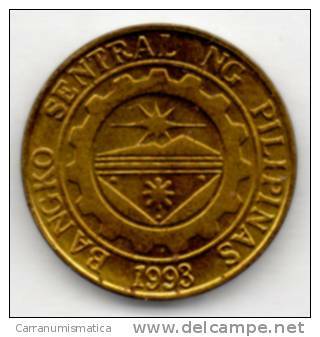 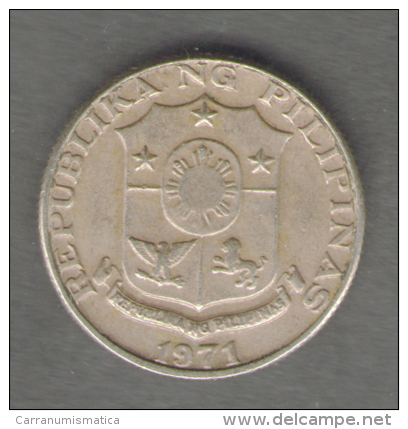 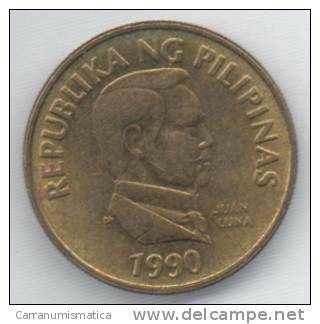 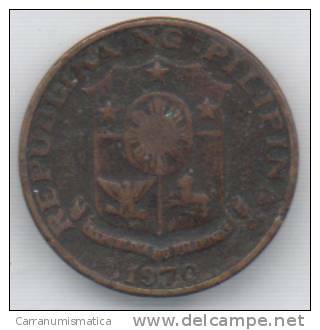 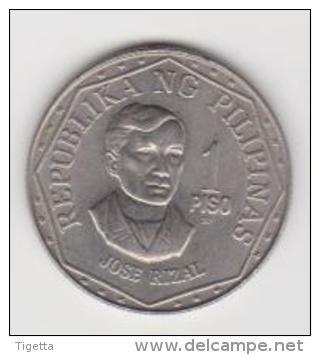 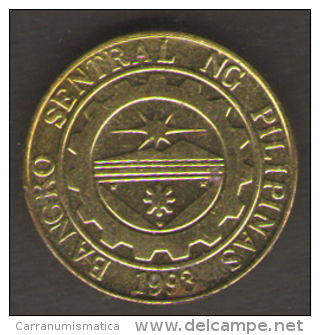 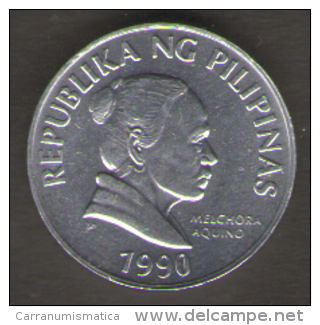 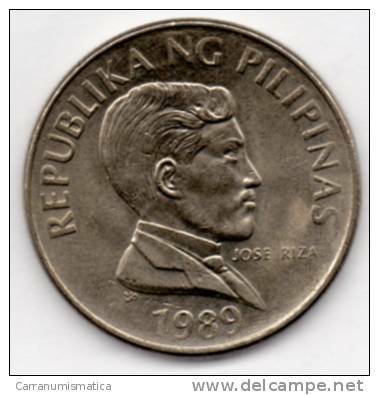 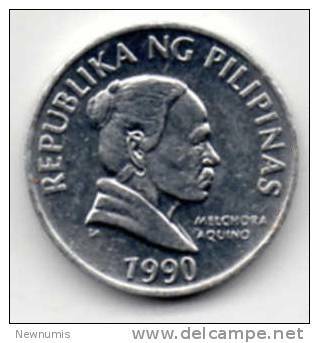 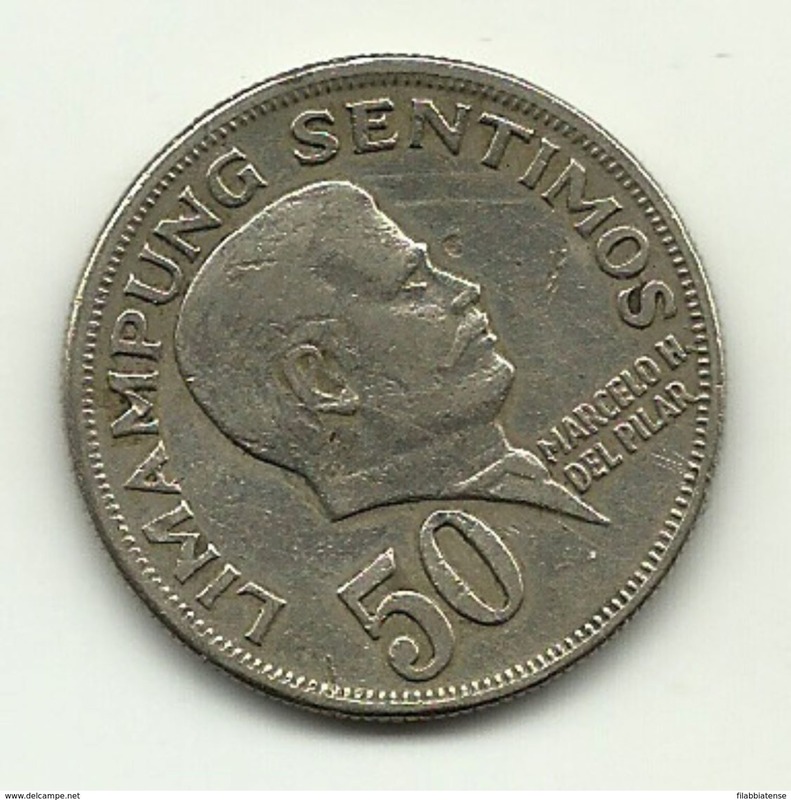 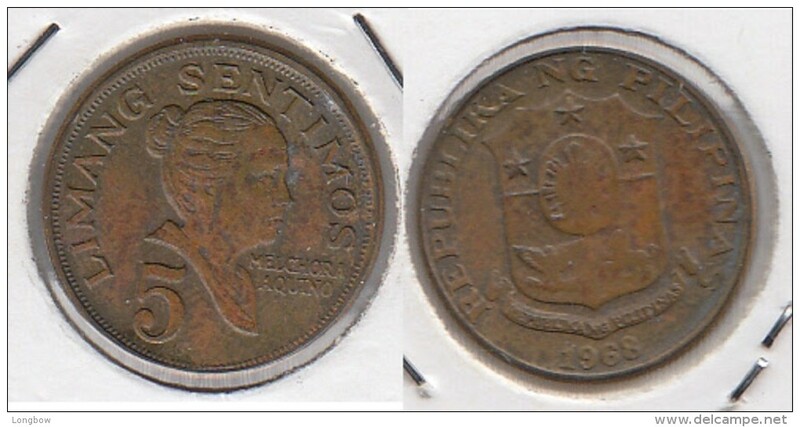 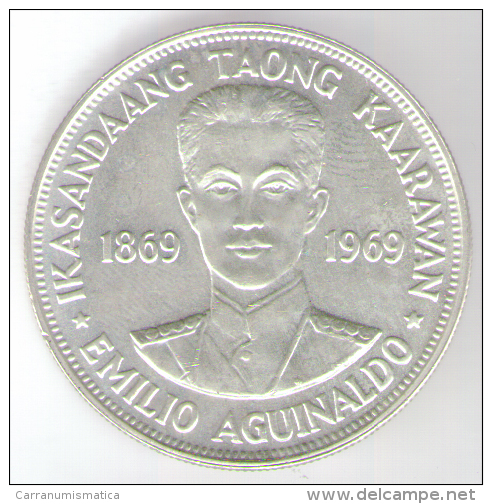 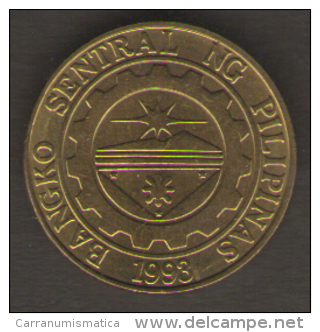 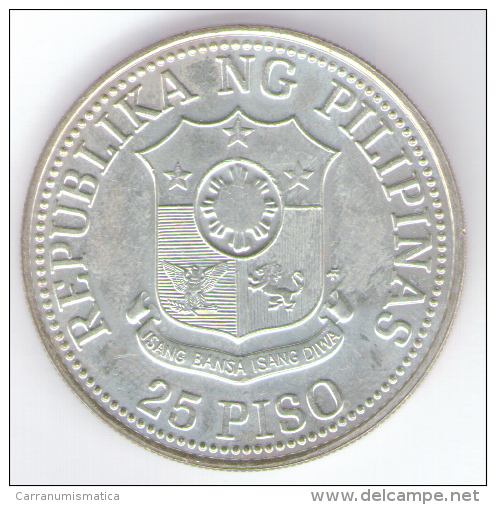 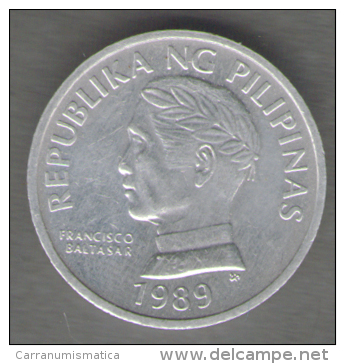 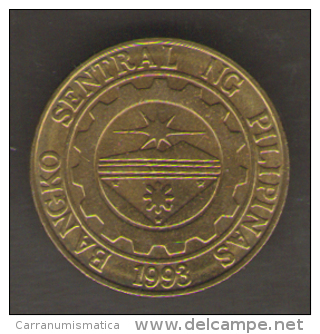 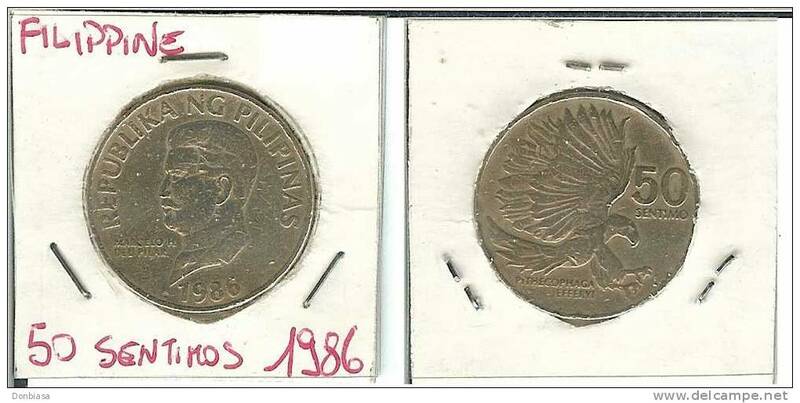 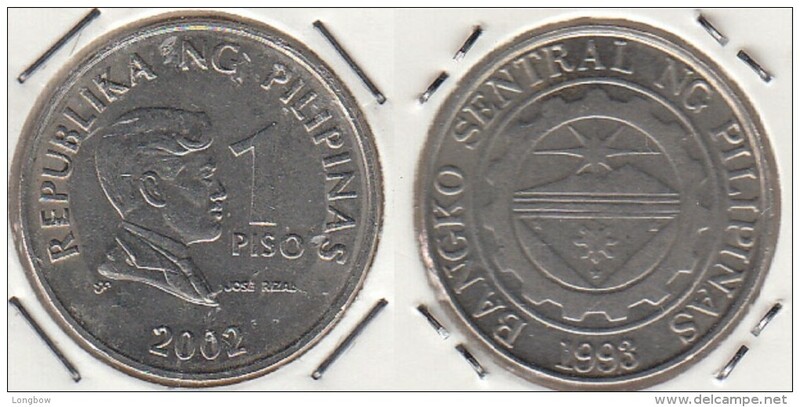 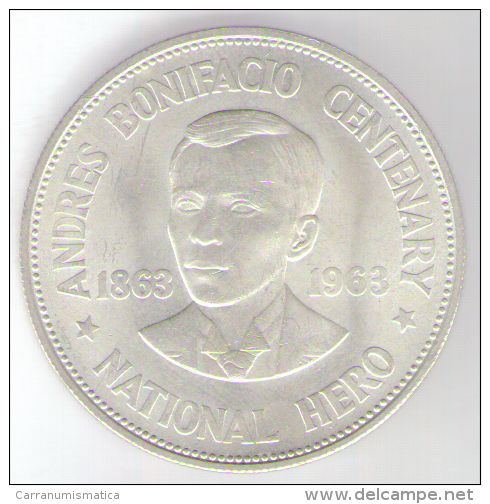 FILIPPINE (Spanish Colony-King Alfonso XII) 4 PESOS 1.880 ORO/GOLD KM#151 SC/UNC T-DL-10.368 COPY Itali. 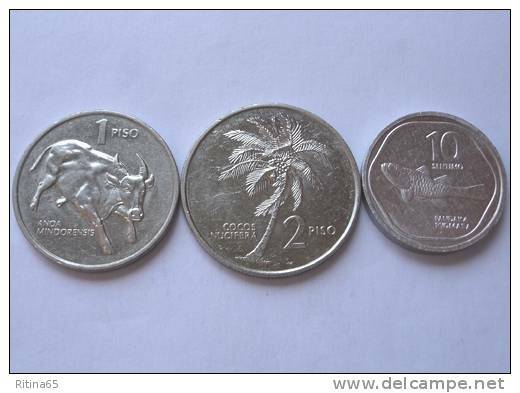 TRIS !!! 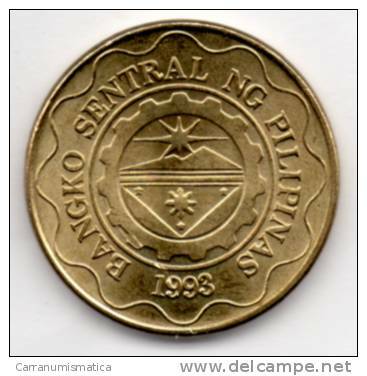 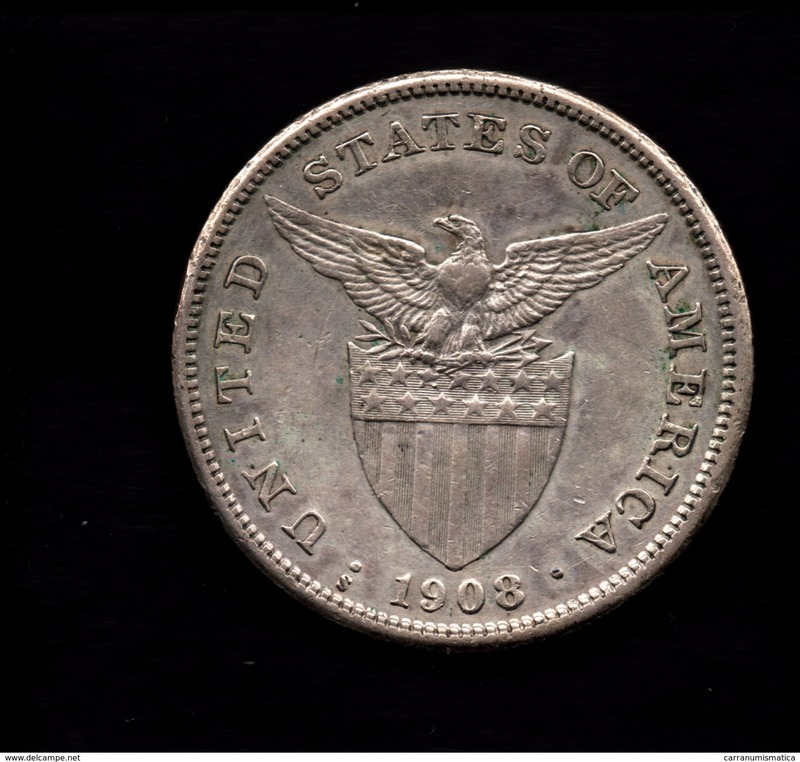 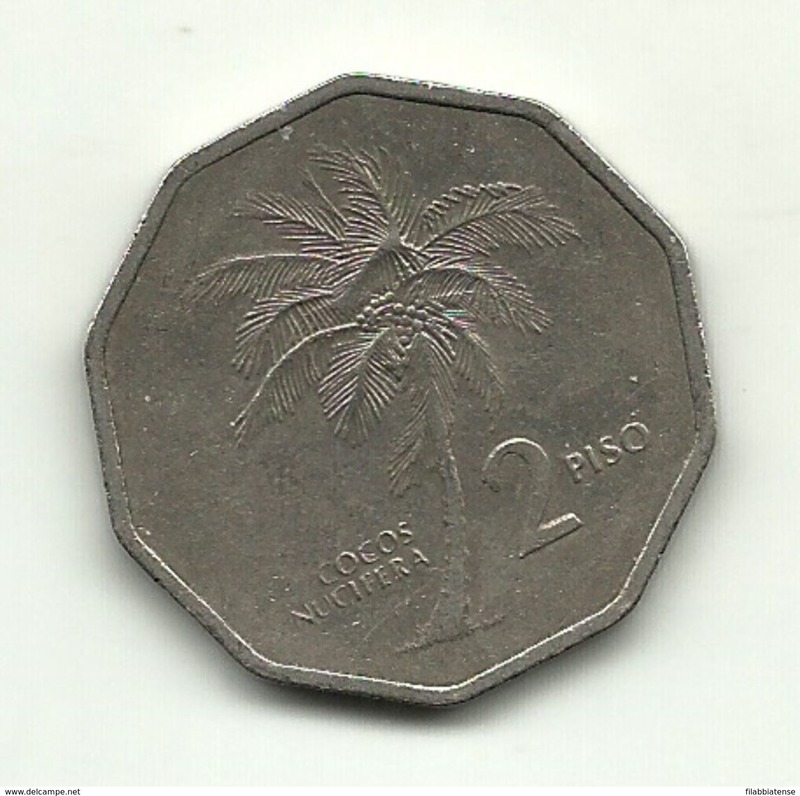 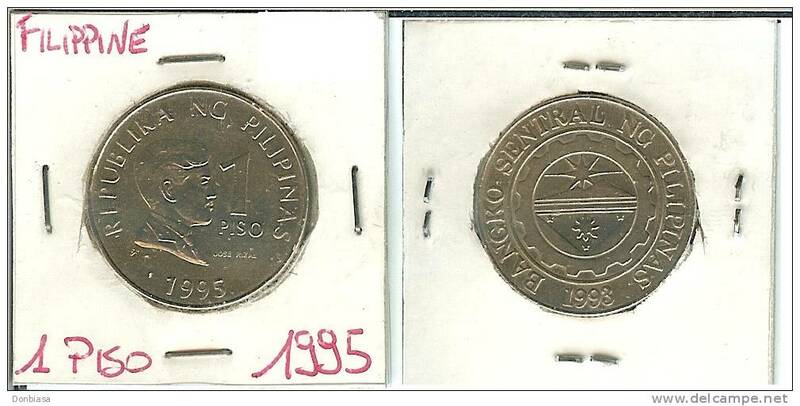 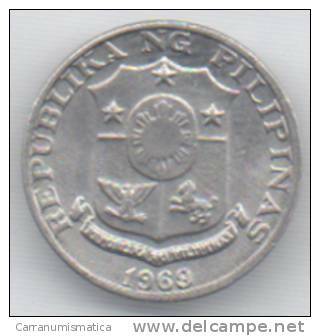 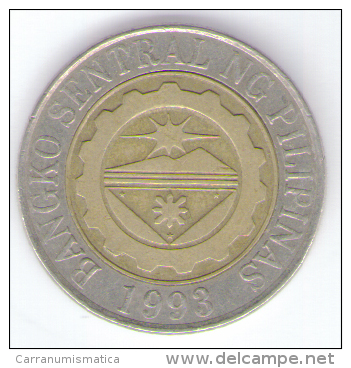 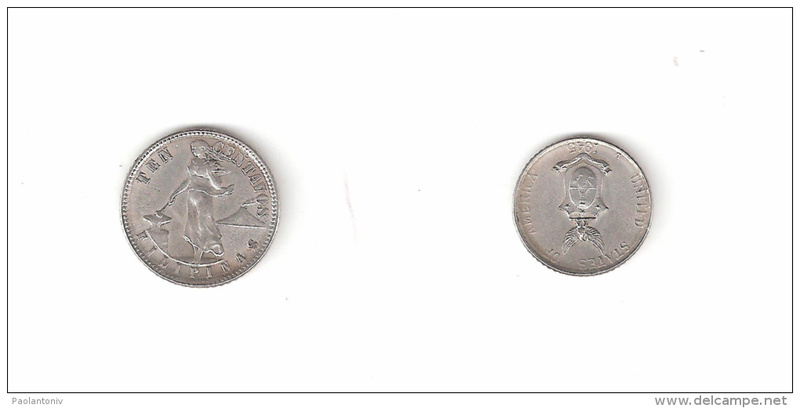 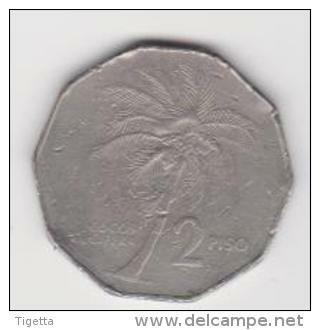 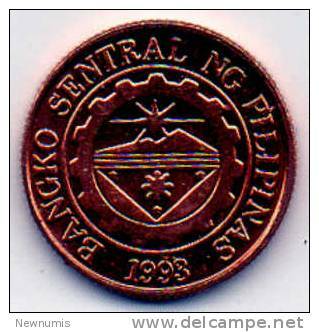 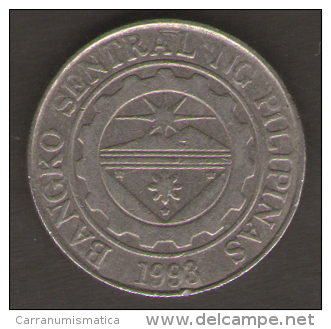 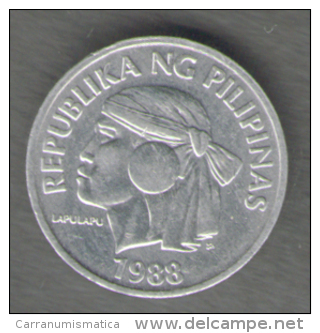 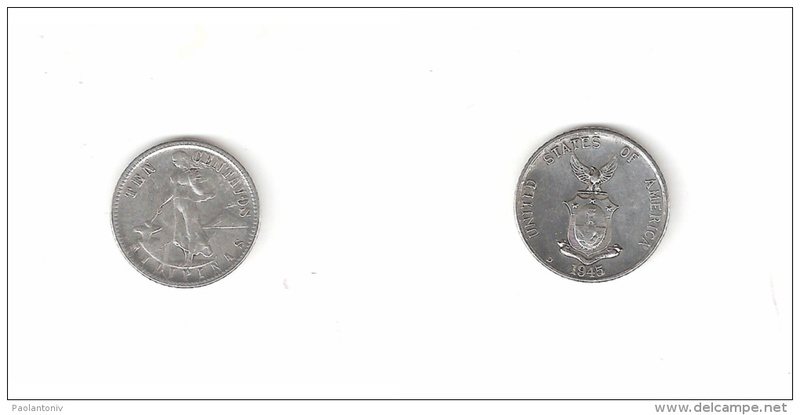 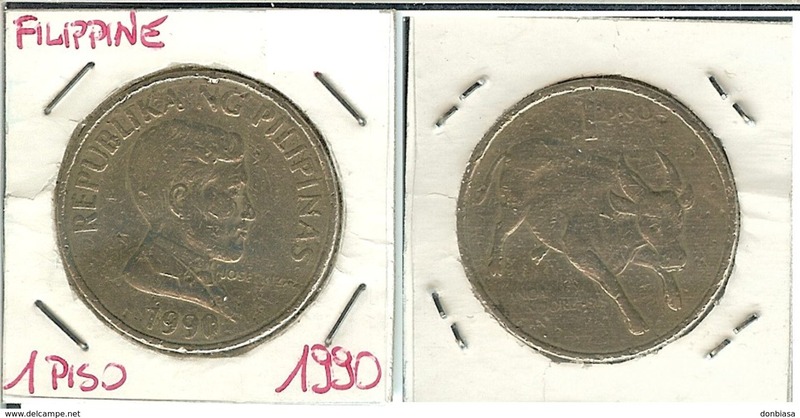 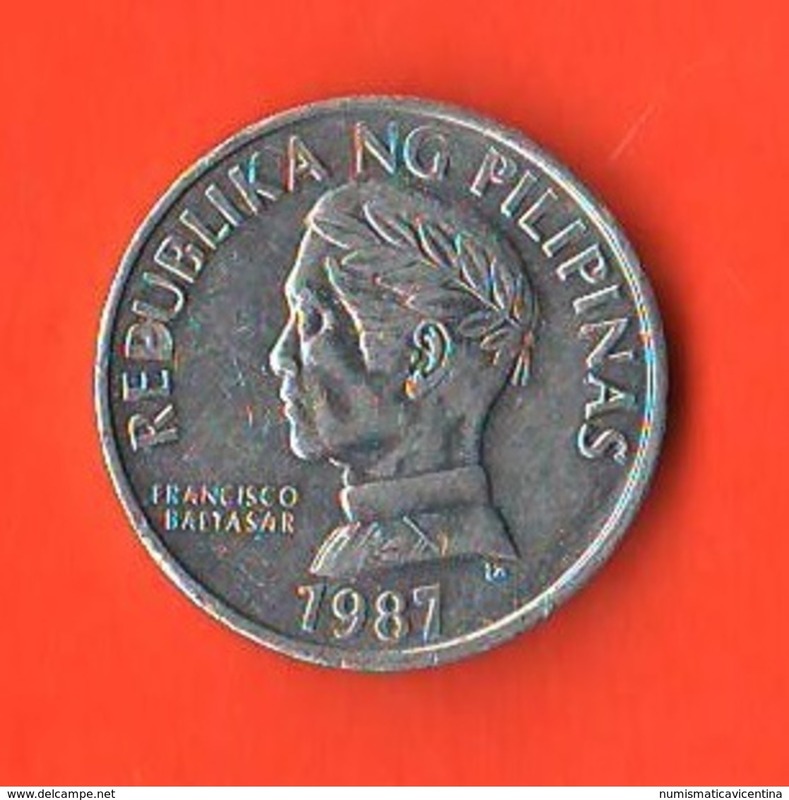 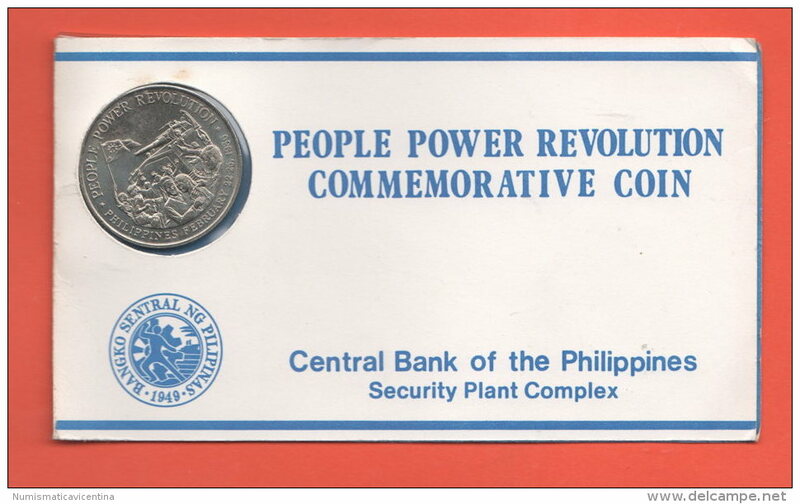 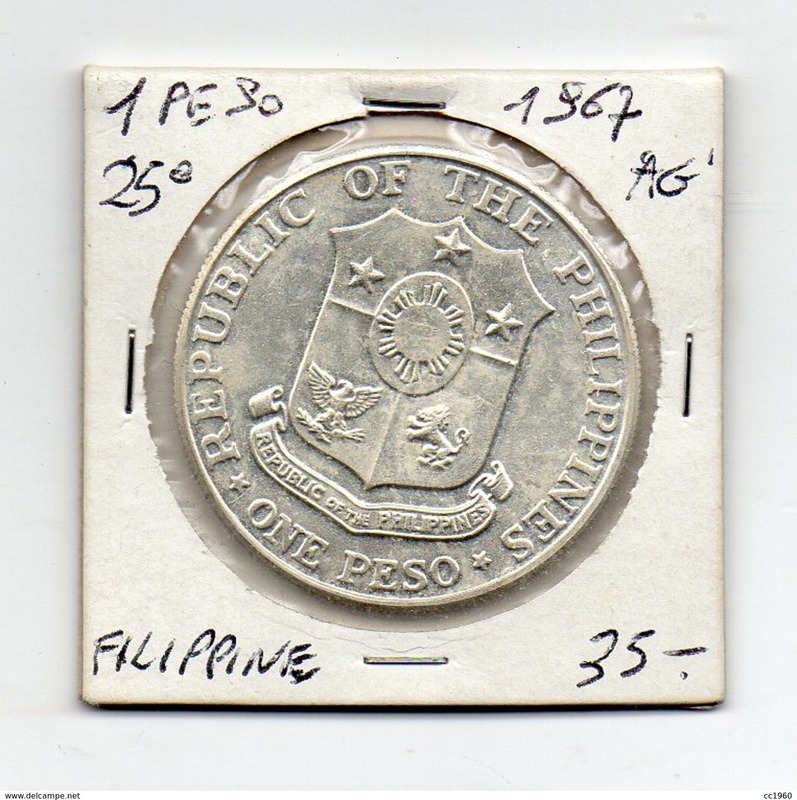 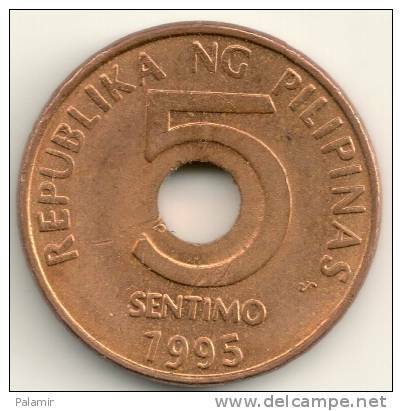 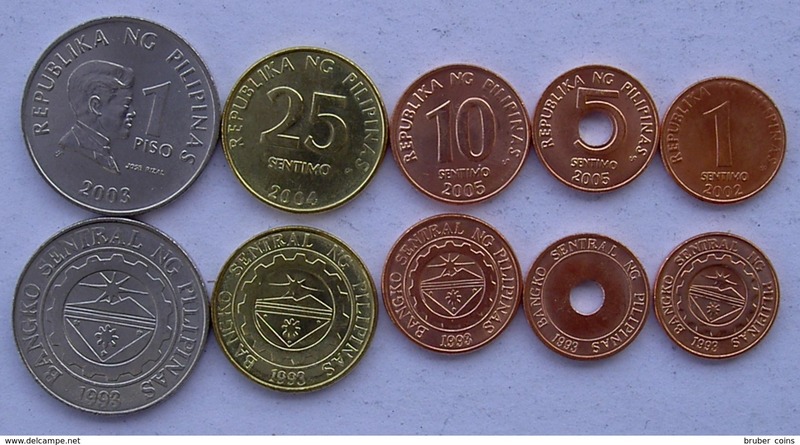 FILIPPINE N. 3 MONETE FDC !!! 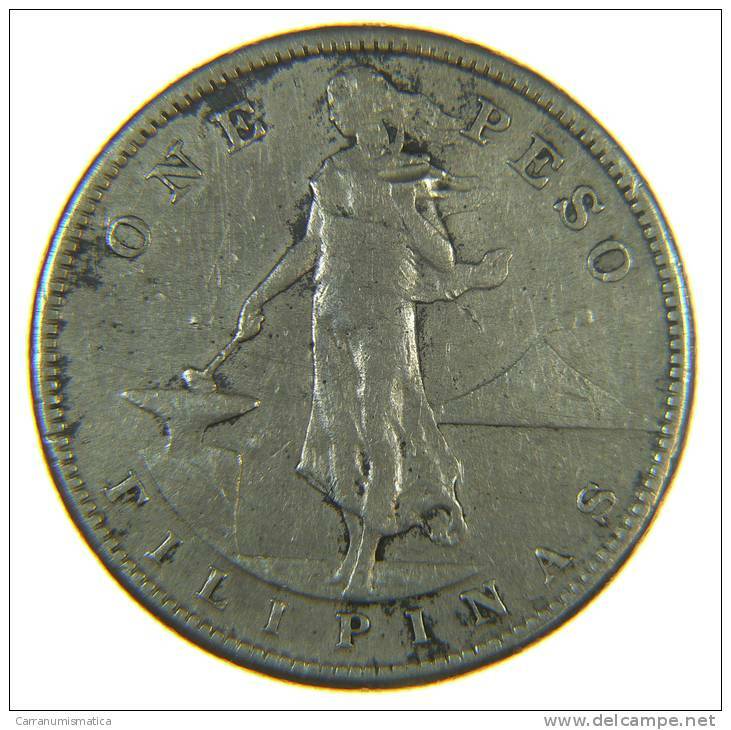 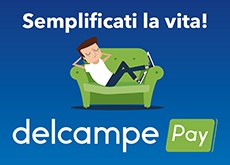 Ci sono 1816 oggetti corrispondenti alla tua ricerca su Delcampe Internazionale.